Robbie Rowlands is a visual artist that works in contemporary sculpture. His installations predominately focus around manipulating everyday objects and environments within forgotten and abandoned spaces. Robbie's most recent exhibition displayed photographs from his artist resident in Detroit - "Tread lightly for this ground may be hollow", which documents his transient sculptures within the fragile environment. 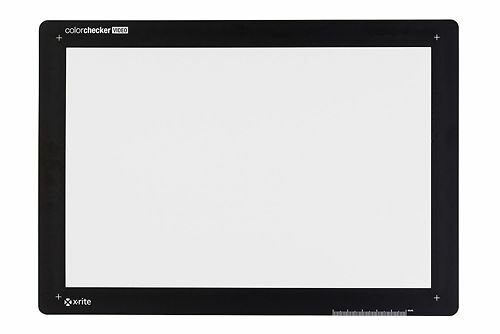 ColorChecker Video with colour & white balance target made specifically for video reproduction. Get to your ideal colour place faster! 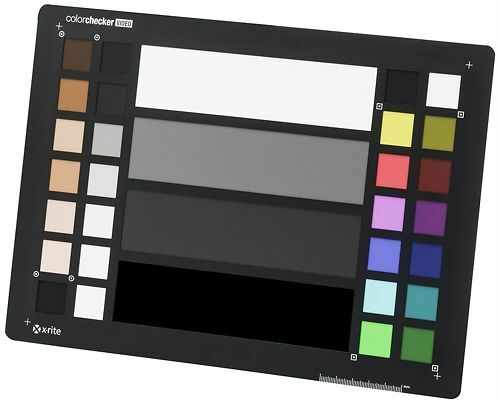 The ColorChecker Video will get you to a worry-free colour balanced and consistently neutral place, with ideal camera exposure, faster than ever before – giving you more time to spend on your creative look. It’s an essential colour tool you won’t want to be without, saving you valuable time from capture to edit. 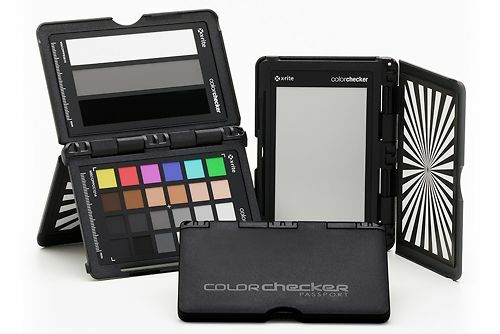 ColorChecker Video is an all-in-one full size durable and rigid colour target, specifically intended for video production. 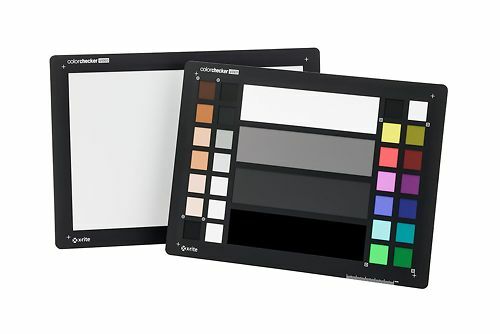 It includes a newly designed video colour chart on one side and a large spectrally neutral white balance card on the flip side. Hand curated articles, links and downloads to help you get the best from your X-Rite ColorChecker Video. Colour balance and control for video from camera to screen.